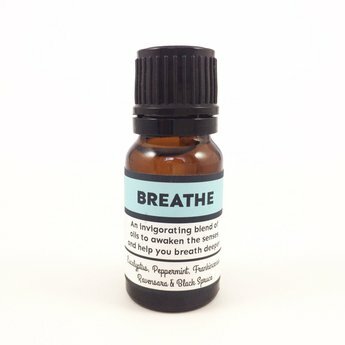 This essential oil blend is a wonderful aid for the respiratory system. It helps to open airways, mobilize mucous, and fight infection. It is invigorating and stimulating.